In the current Indian smartphone market scenario, it is no doubt that the brands that offer mid-range and low range budget phone hold a distinct edge over their competitors. 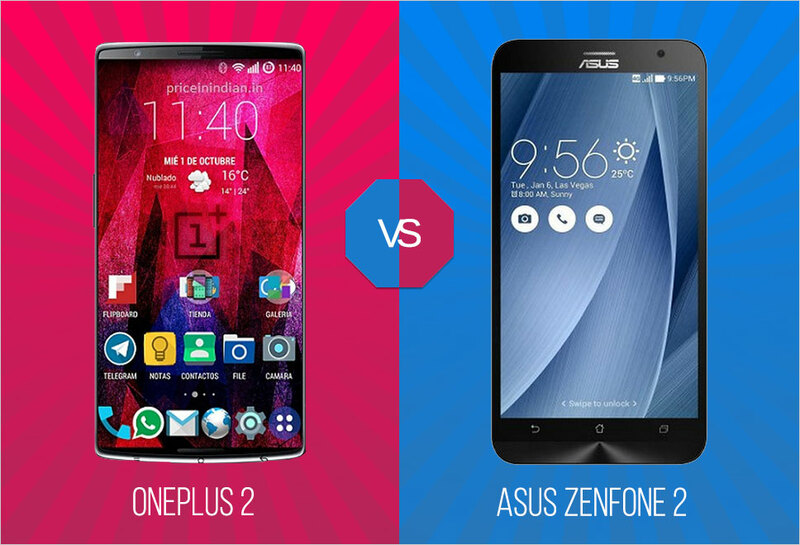 Asus and OnePlus, both of these brands have certainly championed budget smartphones and are the fiercest competitors. With both the brands trying to check-mate each other, the end consumers are enjoying the situation and are basking in the glory in terms of getting a wider choice of phones that offer top-notch features yet goes easy on their pockets. We at Compareraja, felt intrigued to take a closer look into this smartphone war between the two brands and in this blog we compare their latest flagship phones. Our ultimate aim is to give the mobile buyers a clear picture of which phone is better and help them take an informed purchase decision. 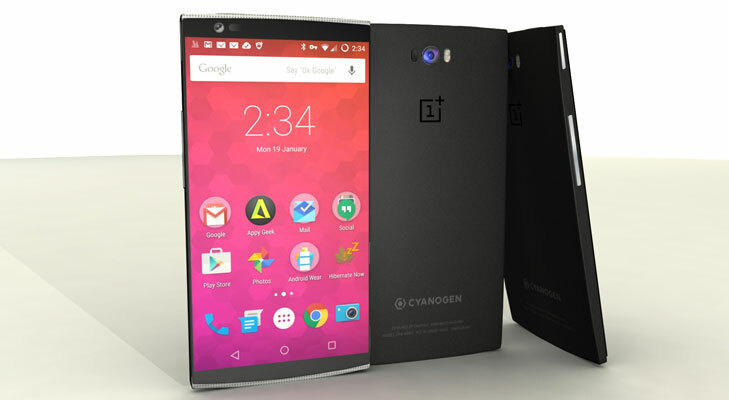 OnePlus 2 – The current trend in the market is metallic body phone but OnePlus 2 even with its non-metallic body, which is made of poly carbonate stands out from the rest in terms of design and attractive looks. 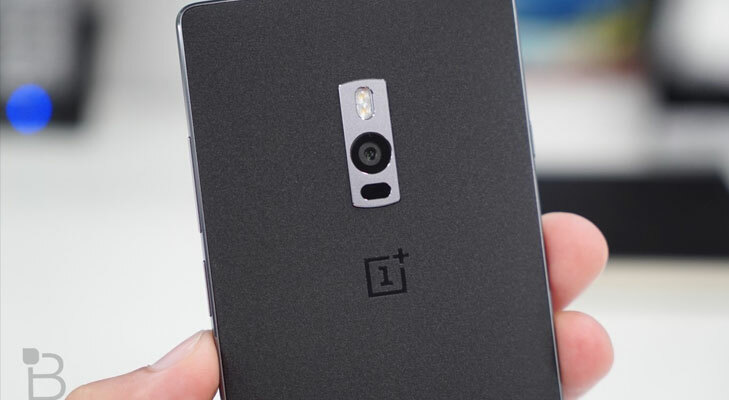 The OnePlus One successor retains the sandstone back cover, which has become the signature design of OnePlus Phone. The one of a kind back cover not only gives the phone a premium look but also keeps the phone protected from fingerprints and smudges. 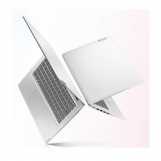 The chrome edge on the front side adds a dash of elegance and class. In terms of weight, the phone weighs just about 162 grams. 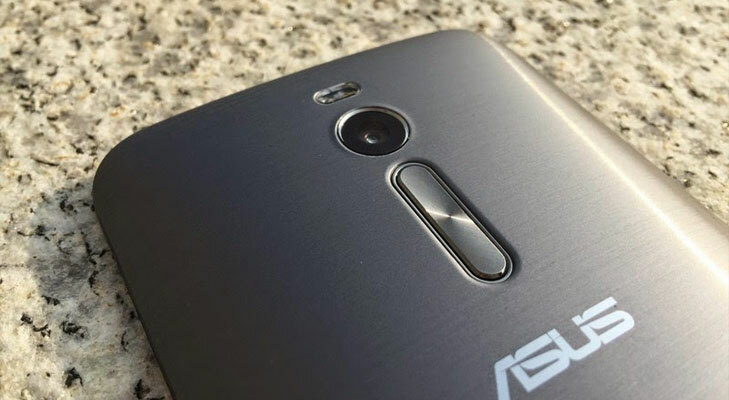 Asus ZenFone 2 – In terms of looks and design, the phone looks pretty decent but there is certainly no eye-catching feature. The phone has a full plastic body. But as compared to other phones in ZenFone series, the new iteration of ZenFone One has much refined looks. 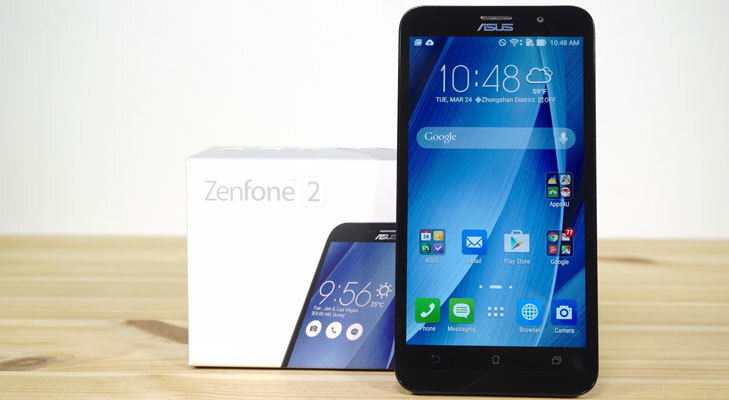 In terms of weight ZenFone 2 is slightly heavier than OnePlus 2 and weighs about 170 grams. One Plus 2 – It features a 5.5 inch LTPS LCD capacitive touchscreen and offers an amazing display with 1080 x 1920 pixels resolution. The smart viewing angles combined with sharp picture clarity gives users an enjoyable experience while watching videos, browsing internet and playing games. 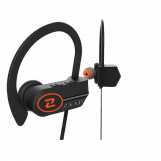 The best thing is it offers amazing outdoor visibility, which is a great boon for users who operate their phones on the go. Asus ZenFone 2 – Just like its competitor, ZenFone 2 also has a 5.5 inch LTPS LCD capacitive touchscreen, even the display resolution is the same but with 403 ppi it has better pixel density than OnePlus 2. The display is quite good and the colors appear quite bright and vibrant but as compared to OnePlus, it is not as good when it comes to outdoor visibility due to its reflective nature of the screen. 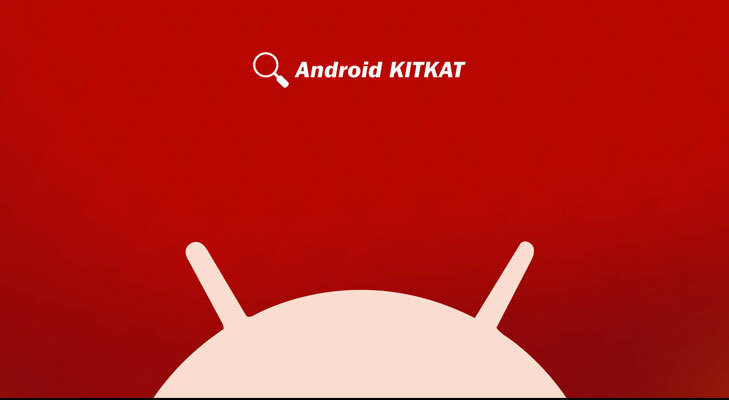 One Plus 2 – It is quite hard to fathom why the Chinese makers decided to launch OnePlus 2 with Android KitKat. 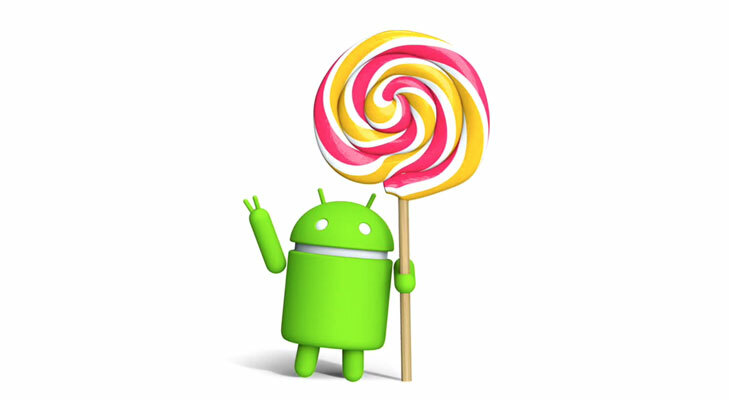 The phone runs on Android V 4.4.2 out of the box but it will get the latest OS upgrade soon. 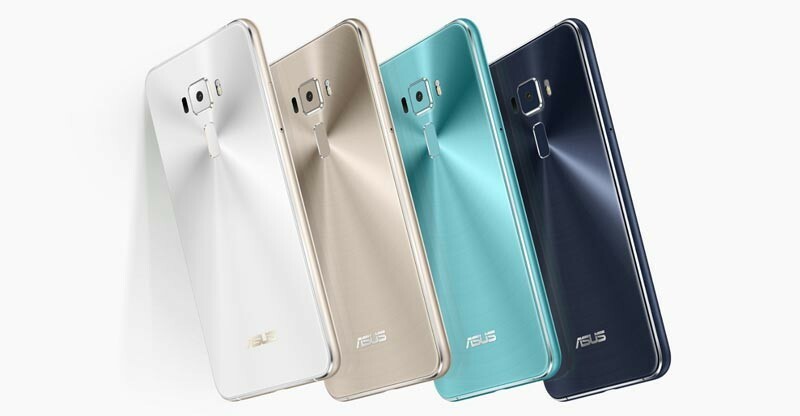 Asus ZenFone 2 – The phone comes with the latest Android OS, Lollipop 5.0 out of the box and also features the latest ZenUI. 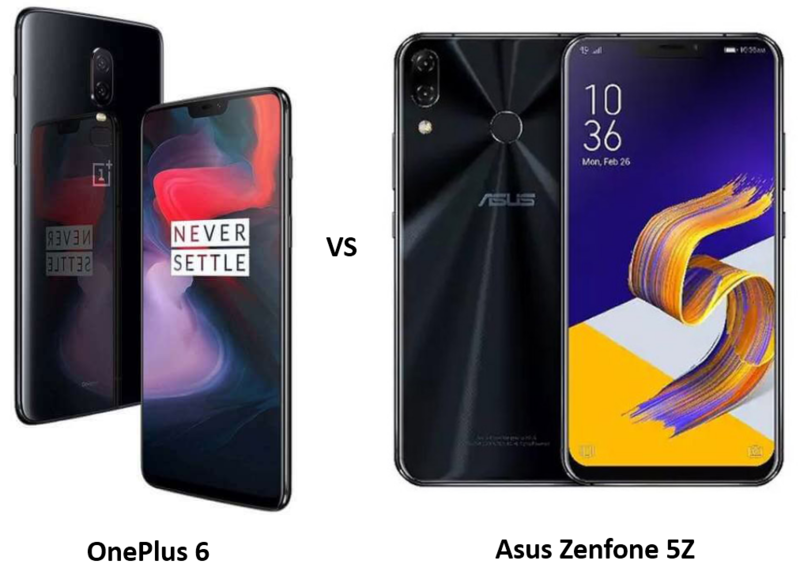 The phone comes with plenty of pre-installed apps, which several tech experts feel are unwanted and it could be better if Asus had avoided them. 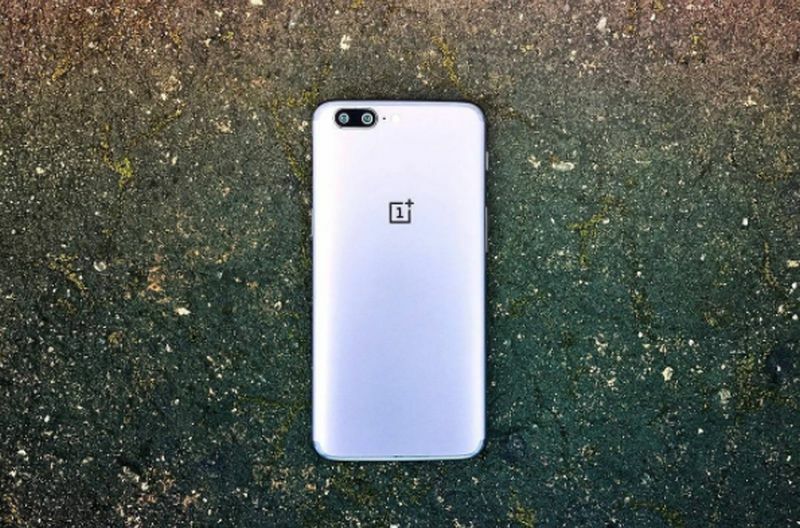 One Plus 2 – Camera has never quite been the real strong point of OnePlus phone but it features a good 13 MP camera, which is quite the trend these days in all budget phones. 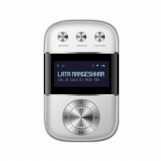 The autofocus and dual led flash features are value added features. The front camera is 5 MP, which is good enough for clicking selfies. 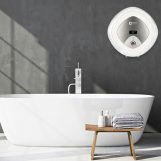 The picture quality is quite good, both in outdoor and indoor conditions. 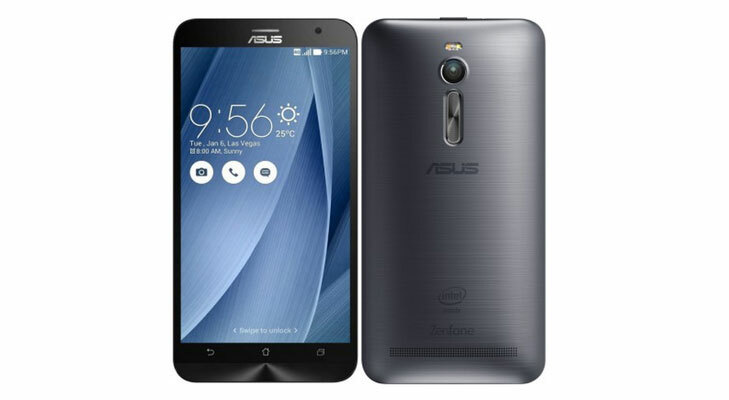 Asus ZenFone 2 – It boasts of a 13 MP rear camera with dual LED flash and autofocus features. 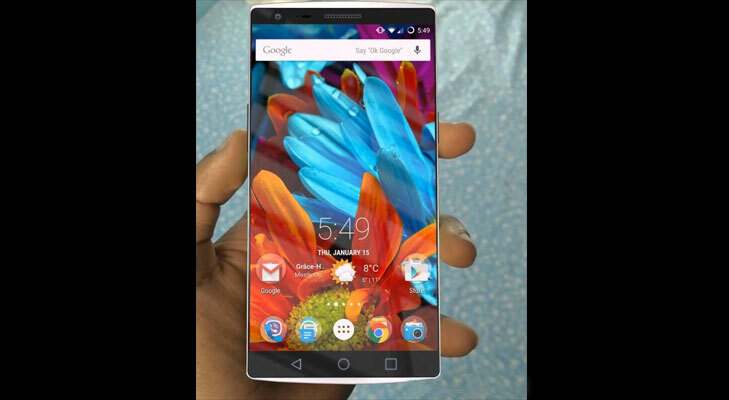 The 5 MP front camera lets users click decent selfie picture and can also use its webcam for video calling. 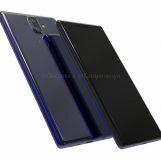 As compared to other high-end phones in the market with 13MP camera, the picture quality is not as good when it comes to clicking photos in low light condition. One Plus 2 – The phone is powered by 3100 mAh battery and has an impressive power stamina. It lasts for almost an entire day or even more sometimes with mixed usage. 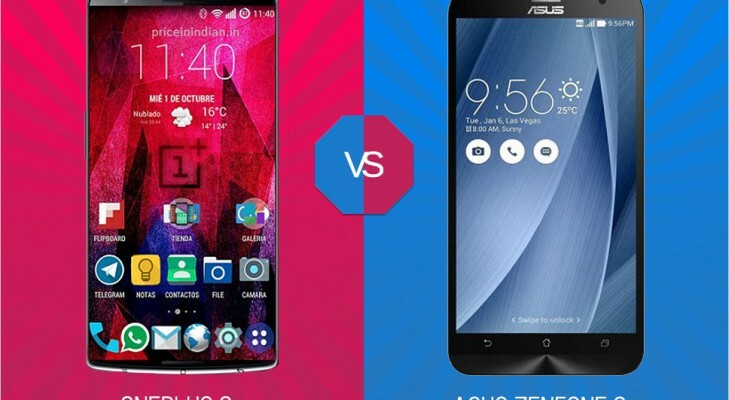 Asus ZenFone 2 – As compared to OnePlus 2 it has a slightly smaller battery powered by 3,000 mAh. 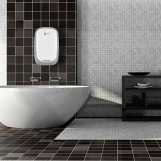 With mixed usage it easily lasts up to 12 – 13 hours, however, with more conservative usage, it lasts up to 20 hours.